Location: Crafton Hills near Yucaipa. From I-10, take the Live Oak Canyon Road/Oak Glen Road exit and head northwest for 2.7 miles. Turn left into the parking area (opposite Shadow Hills Road). 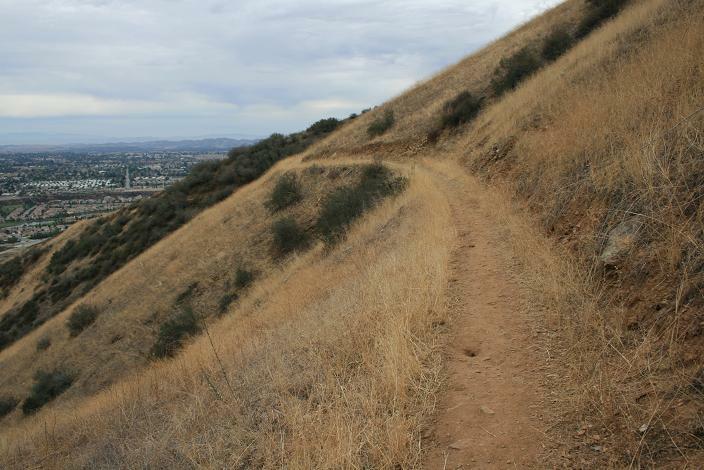 The Crafton Hills might not be a household name among So-Cal hikers, but with a nice network of well maintained trails and wide-ranging views from the top, they are well worth a visit. Conveniently located to San Bernardino and Riverside, they’re perhaps an hour’s drive from north Orange County and the San Gabriel Valley. 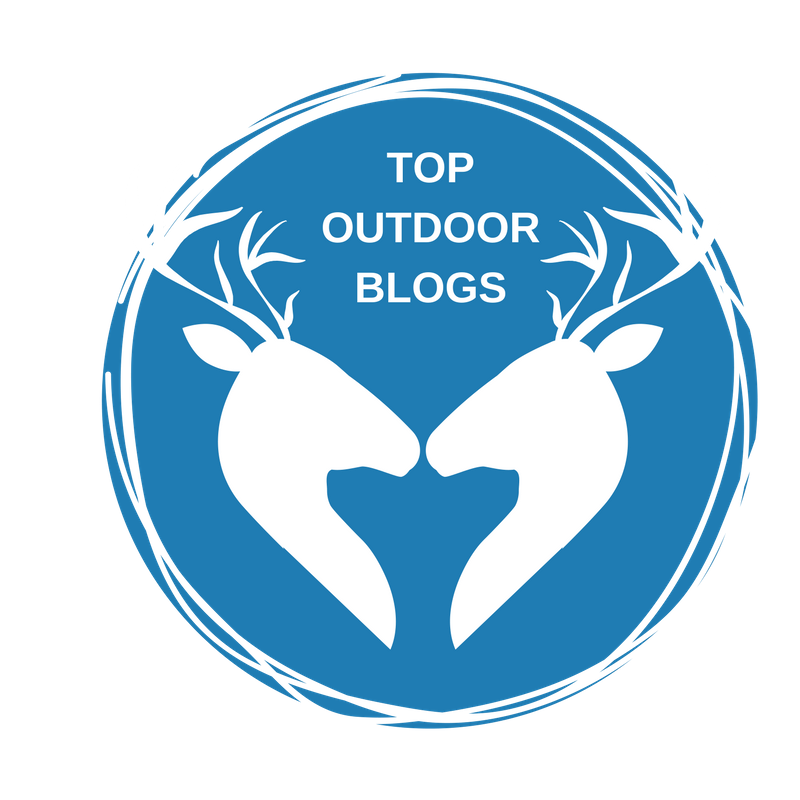 Hikers who live in those areas who are looking for a new place to check out should make the trip. 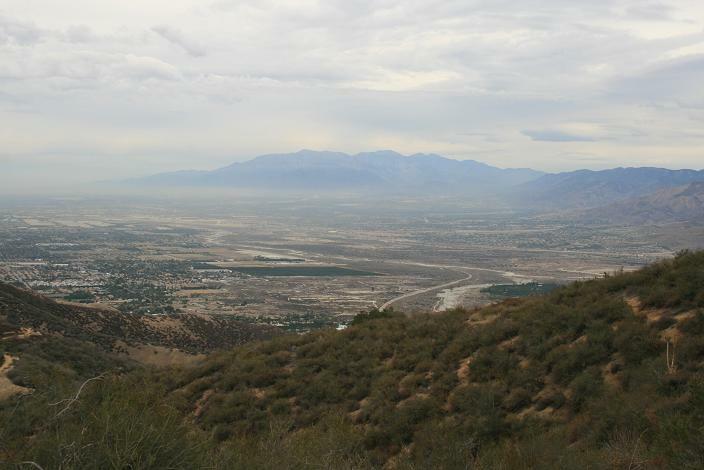 Zanja Peak is the tallest summit in the range, at 3,543 feet. 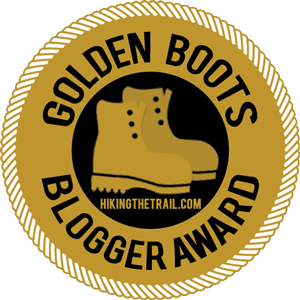 There are several routes to the top, the quickest of which is along the trail from Oak Glen Road, which steadily climbs along the ridges, providing nice views of the neighboring canyons and mountains. 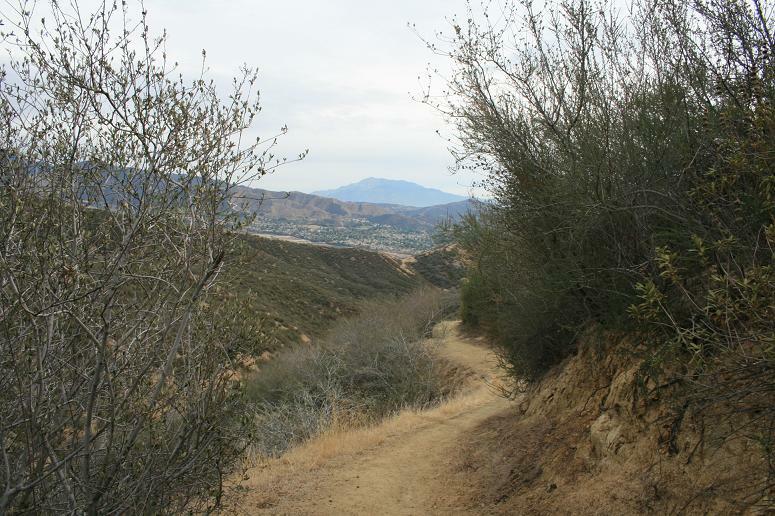 From the parking area, pass by the gate and onto the paved service road leading to Yucaipa Regional Park. Head left on a signed fire road that leads into the canyon. Stay straight at the four-way intersection. 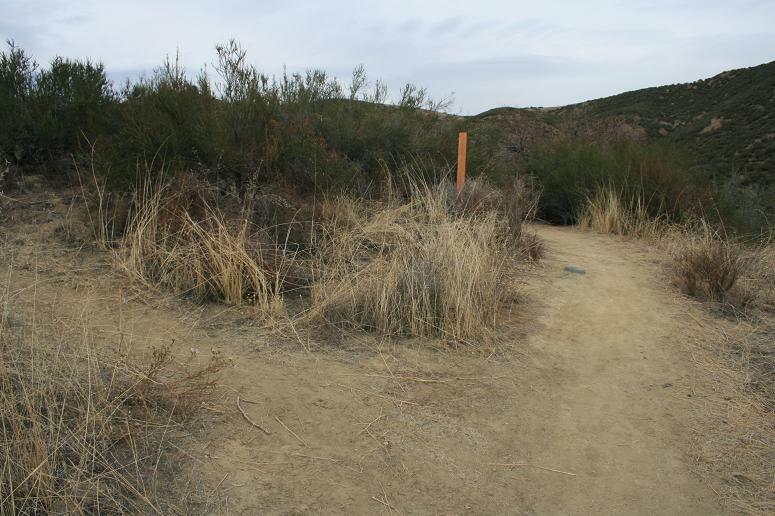 At 0.4 miles from the start, the trail takes a sharp turn to the left and begins ascending. You get nice views of Old Saddleback in the Santa Anas. 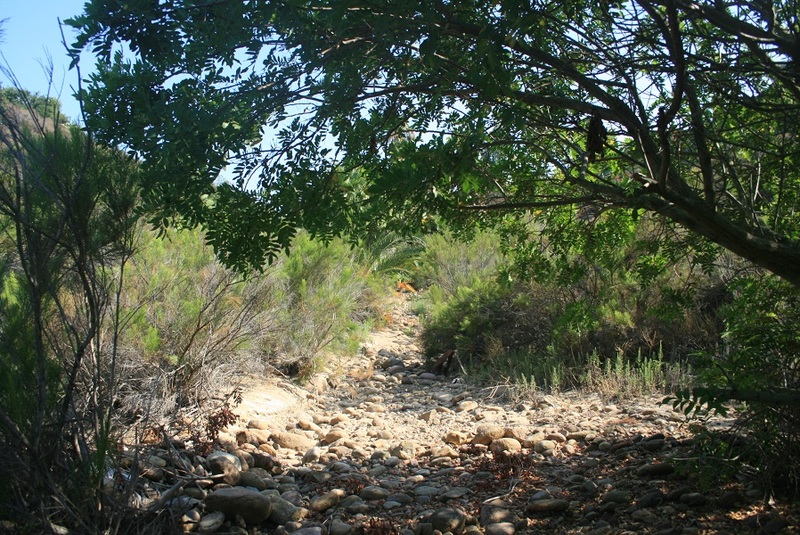 The trail follows a ridge, reaching a junction at 0.9 miles. The Park to Peaks trail skirts the edge of some private land and continues ascending. 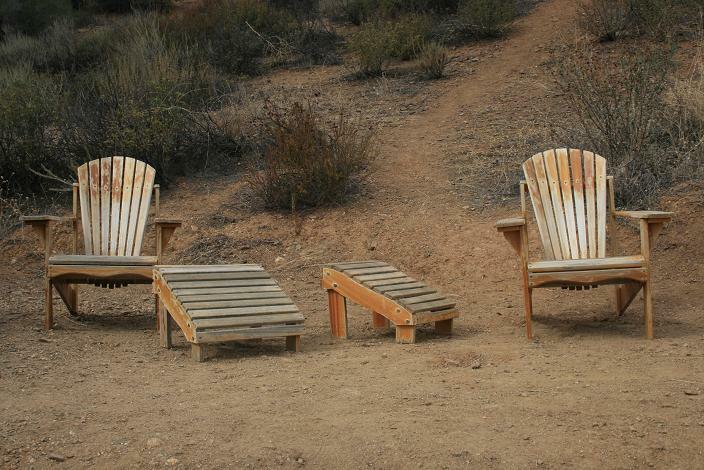 Soon, you come to a pleasant surprise: a pair of Adirondack chairs, where you can sit and enjoy a view that includes the Yucaipa Ridge, San Jacinto, the Santa Rosas and, if you’re lucky, the Palomars of San Diego. Continuing past the chairs, the trail twists its way up into the canyon. 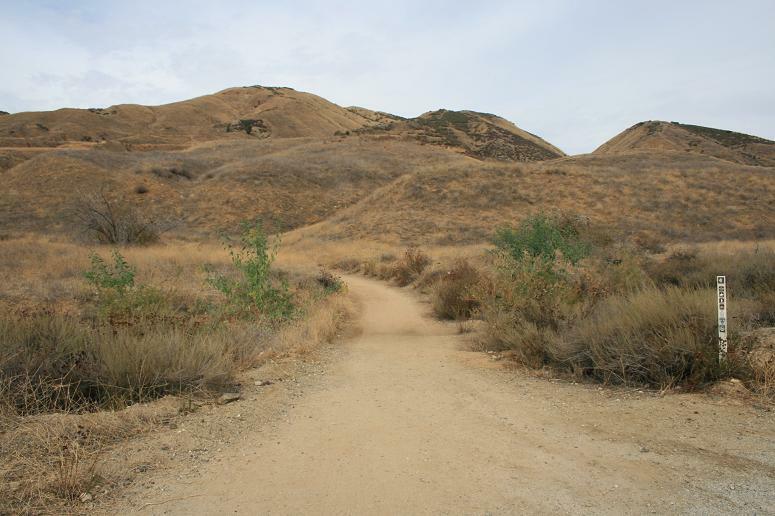 The upper portion of the hike has a more rugged, isolated feel. You pass by another junction with the Gold Trail; you head right and slightly downhill before making a climb to a fire road. 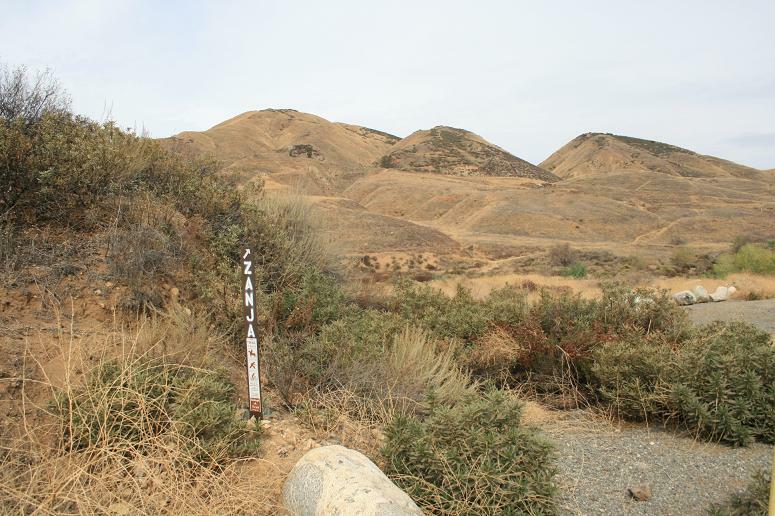 Turn right and make a short but steep climb to Zanja Peak. 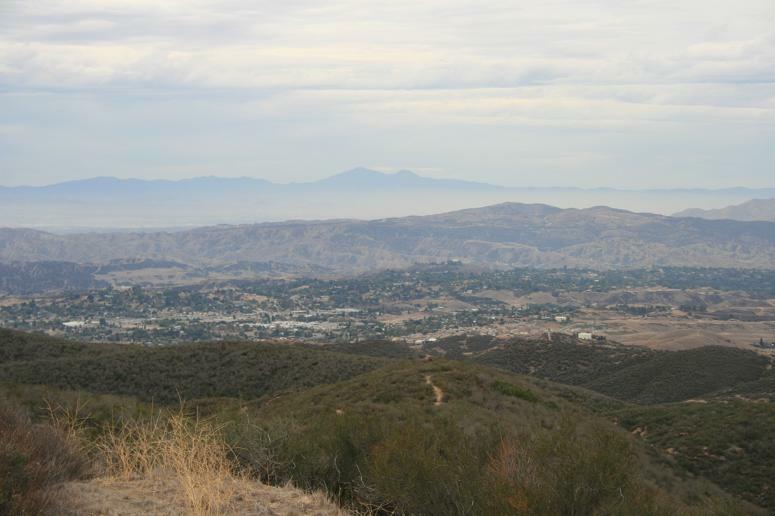 Here, you can see almost every mountain range in Southern California: the San Gabriels northwest, the San Bernardinos to the north and east, the San Jacintos, Santa Rosas and Palomars southeast and the Santa Anas and Chino Hills southwest. The only drag is that there’s no real place to sit down. From here, you can retrace your steps, perhaps taking the Gold Trail on the return. You can also continue east from the peak, eventually making your way to Yucapia Regional Park before returning to the trail. It’s so much more than a concrete jungle. Very nice. 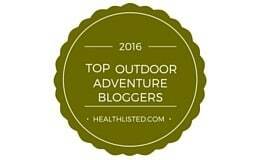 I’ll have to hit this trail if I ever make it to Oak Glen for my fix of gigantic apple pies!